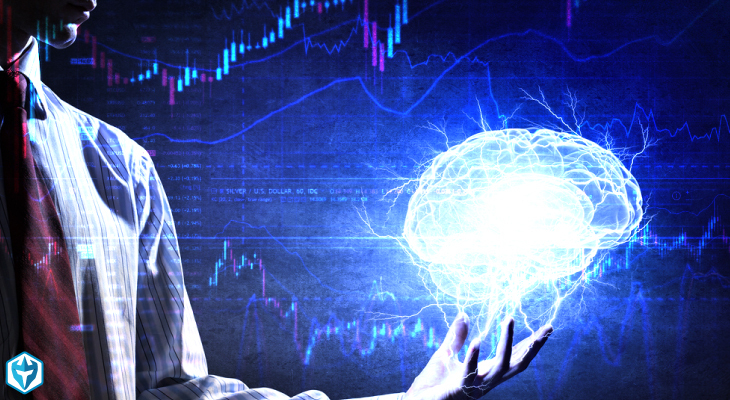 Successful swing trading is about identifying trends and employing strong risk management. Swing traders wait patiently for prices to move into their forecasted range, anywhere from overnight to a week or two. This means that every swing trader makes extensive use of the full range of order types, from the essential stop loss to exit a suddenly reversing trade to buy limit orders set on resistance levels to gradually enter trades over time at the most advantageous position. 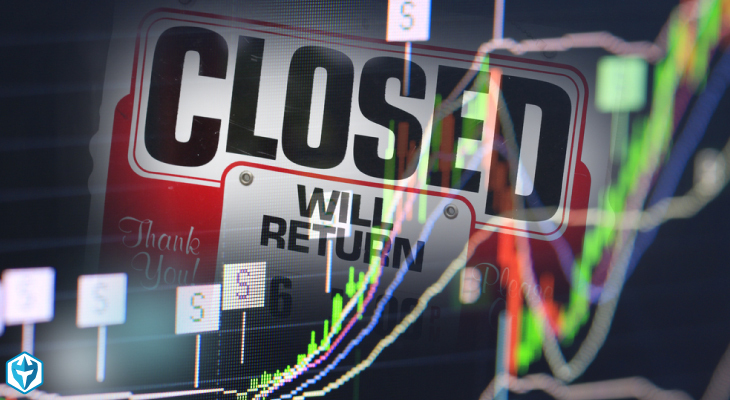 Therefore, unlike day traders who will usually book their profits when they feel that a good trade has come to an end, which is often as much instinct as analysis, swing traders will set profit-taking orders on a successful trade and then just let the trade run its course. Profit-taking strategies in swing trading use technical analysis to gauge the likely upcoming highs and lows of a security’s price action in the next few days, and then sets orders that balance the the risk between a safe close on existing profits and the potential for an increasingly improving position. While this may sound a little complicated at first, it is all actually very straightforward, and you will be surprised at how quickly it becomes an ingrained habit of effective profit-taking. 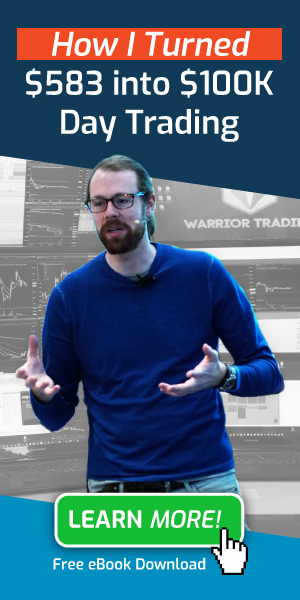 Let’s briefly examine how to use technical analysis to manage your profit targets when swing trading. Assuming that your successful trade is a buy, you want to use the upper bound of your resistance channel as a guide for your higher profit-taking sell order. Your resistance channel is set by taking the last few highs and lows of the price trend to set two resistance lines, one for the highs of the trend and one for its lows. Now if the trend maintains the same general momentum and volatility, the price is unlikely to breach the upper bound of your resistance channel. Therefore, you can set your higher profit-taking sell order a little bit under the upper bound of the resistance channel and reasonably expect that the price will touch that target at some point in the near future and close out your trade in the best possible position. Of course, you can do the exact opposite of this with a successful short trade, using the lower bound of the resistance channel instead. The average true range is one of the most useful complementary indicators in all of technical analysis. It is a simple moving average indicator that uses the highest of any of its three measures, all of which are simple volatility measures. The end result is a simple volatility indicator that shows the extent of the push and pull between buyers and sellers. When the average true range spikes, this means that there is a sudden change in the market, and the increased activity is likely to lead to a significant increase or decrease in the price of the security (average true range on its own gives no indication of the direction of the likely upcoming price change). 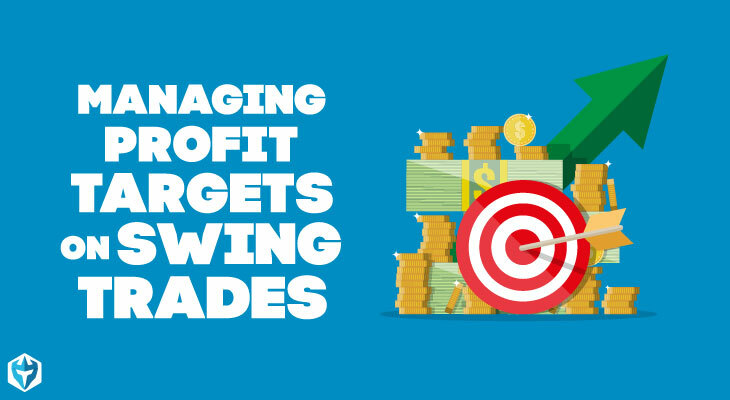 Swing traders use the average true range to set their lower profit-taking order, usually setting this order one measure of the average true range below the last day’s closing price. If the price moves that much lower in one day, then this usually signals a change in market sentiment and not just the usual daily volatility for that security. 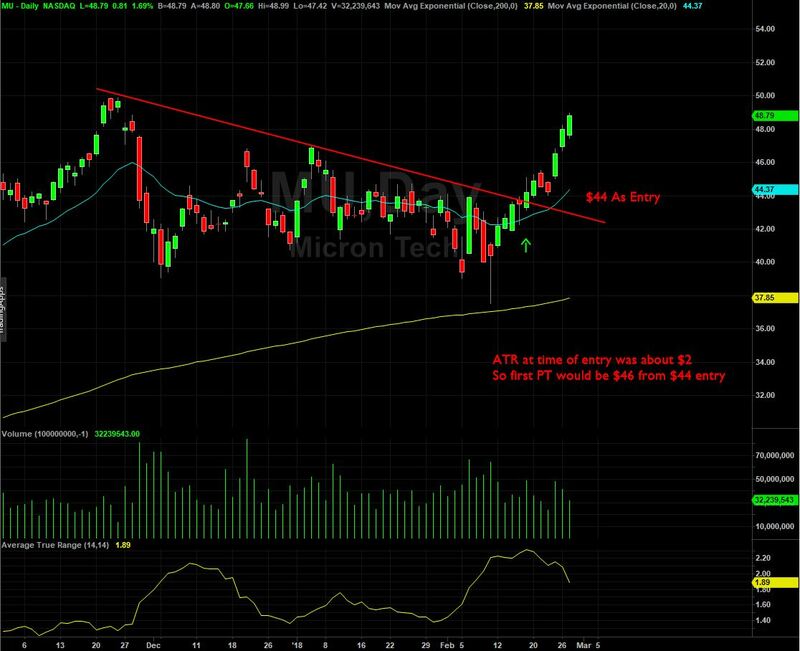 As you can see in the example above, $MU broke out of a wedge and had a nice continuation move afterwards. 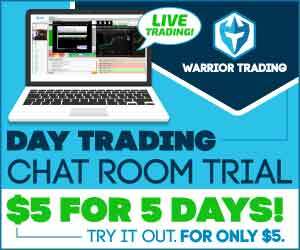 If you were using the ATR for profit targets then at the time of entry at $44 the ATR was just over $2 so you could set your exit $2 away from your entry or from the opening price on the day, whichever fits your risk/reward ratio. I typically use it from my entry point. You can also us ATR for stops but it works best when it lines up with an important technical level like a big support area. 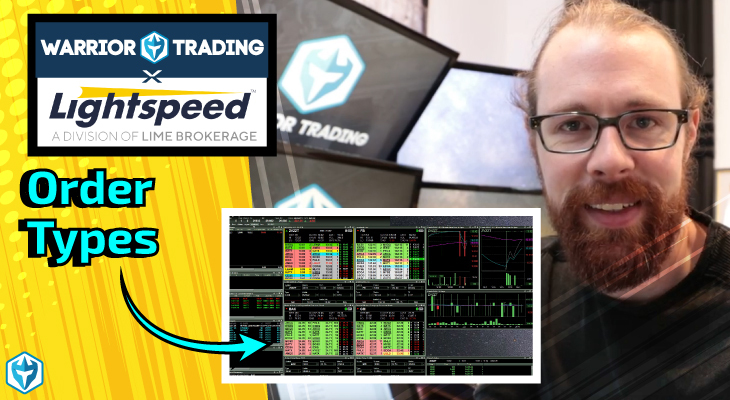 That is how you would use ATR for taking profits but there are a lot of different ways to utilize it so test it out and see which works best for you! 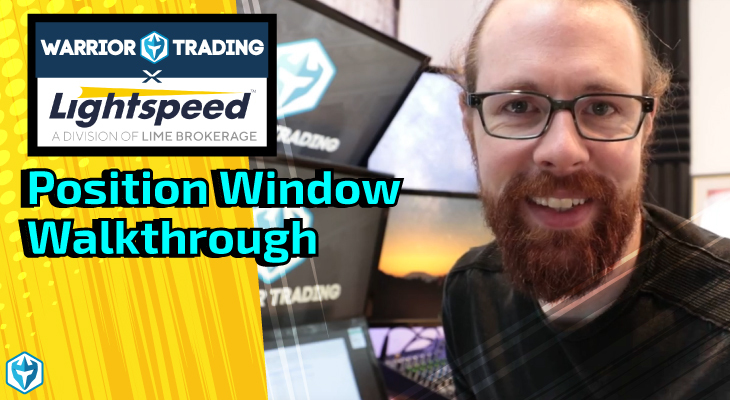 There are a number of additional and complementary indicators that can help swing traders to set their profit-taking order on successful trades. 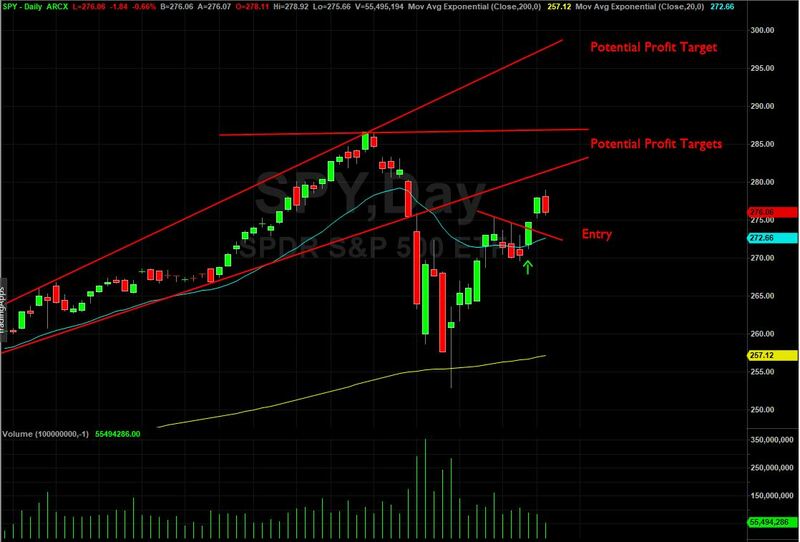 The use of the upper bound of the resistance channel and the average true range is a solid starting base for swing traders, but this basic approach can be augmented further with practice and experience. Swing traders tend to take a very ‘hands-off’ approach to their trading, so it is important that they not become too detached and disinterested in their trades. Every trading strategy can be improved, and even swing trading strategies need to be reviewed and revised to keep pace with changing market dynamics. Be sure to use all the tools at your disposal to constantly improve the effectiveness and stability of your swing trading strategies.